Sydney, a senior alumnus of the University of Toronto, began her journey of discovery in the press department of the United Nations, and later was part of the Australian Permanent Mission to the UN and later, the British Information Services. An inside researcher and gatherer of information pertaining to internal governmental activities, she realized things were not adding up- least of all the fractional reserve banking system and the idea of a fully privatized, 'federal' bank. This awareness has fuelled her desire to get the truth out to as many people as possible. Step one of course, was to leave her job at the UN. 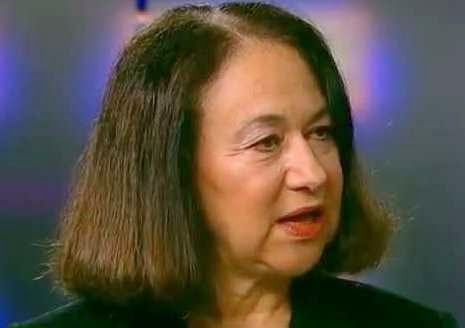 Thoroughly knowledgable in the artificial creation of money, she was a contributor to Discourse and Disclosure - a national publication all about real politics and monetary reform- which honed her skills as a presenter of very heavy, dark information. As a member of COMER (the Committee on Monetary and Economic Reform) Sydney has presented to mayors and councillors and provincial politicians the monetary solution to escalating wages and prices - they never take her up on it. When in Toronto, be sure to take in 'Studies in Propaganda with Sydney White', Monday evenings from 6pm-8pm, at the free university class offerings from U of T. For class specifics, call: 1-416-787-0592. Jon returns to Conspiracy Queries. We like him here because his website nomorefakenews is a last bastion of intelligent reporting. As an actual, investigative journalist, he doesn't just regurgitate media handouts and party policies. If you are a fan of the nearly extinct follow-up question, then Jon is your man. 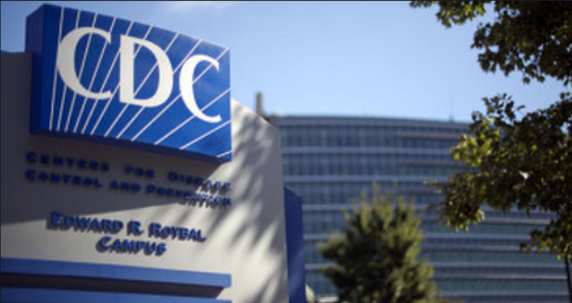 Here we discuss the latest government supplied rift in reality: the Center for Disease Control is caught lying. They often discredit others for attacking their credibility, but this time the evidence is from within as Dr. William Thompson has blown the whistle recently by stating that the CDC withheld important data that significantly altered a 2004 study's outcome regarding a link between the MMR Vaccine and autism with young african american boys. Jon has been following this saga from even before Day One and has, as usual, a very thorough take on what these folks are up to. Learn how to think like Jon by treating yourself to his fantastic mind-expanding study and research series: The Matrix Revealed; Exit from the Matrix; and now, Power Outside the Matrix. 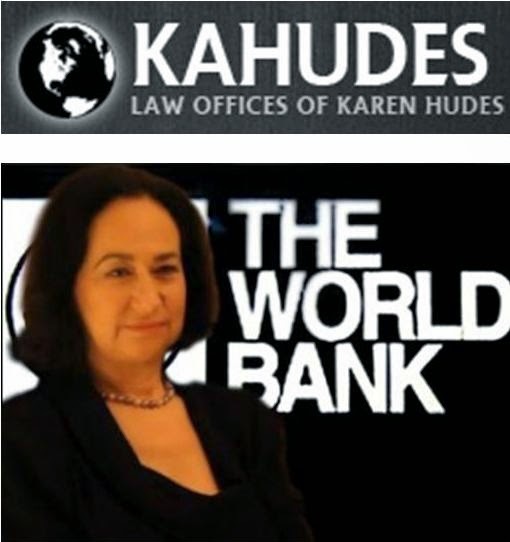 Karen Hudes is a graduate of Yale Law School and worked in the legal department of the World Bank for more than 20 years. She was in a unique position to see exactly how the global elite rules the world. 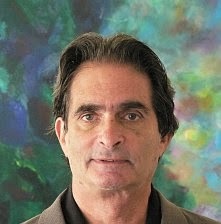 According to Hudes, the elite uses a very tight core of financial institutions and corporations to dominate the planet. The goal of the elite is control. They want all of us enslaved to debt. Since the elite also own all the big media companies, the mainstream media never lets us in on the secret that there is something fundamentally wrong, and corrupt, with the system. Karen has spent the last number of years attempting to expose this corruption through political channels and alternative media.